Mobile App Maker for Amazon, Android, iOS and Web Apps interatcive editor simulator. 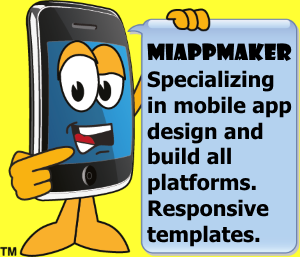 The Mobile App Maker is an editor / simulator interactive development platform to design, build and publish mobile apps. 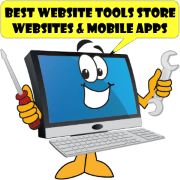 Create apps for Amazon, the Apple App Store, Google Play and Progressive Web Apps (for websites). 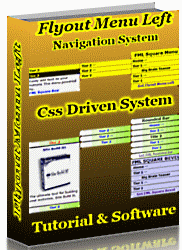 Easy to use visual editor follows a 5 step process. 1. Select a template. 2. Edit and configure the app. 3. Preview on your device. 4. Publish in the app stores or on your website. Step 2. 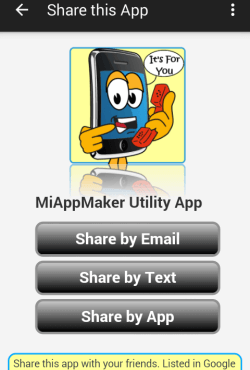 Edit and configure your app in the mobile app maker. 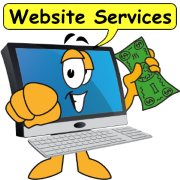 You undoubtedly will select generic pagetypes that require your specific information. For instance contact, blog, social media and share pages require your specific data. Typically every pagetype will have something to do on it. If you get stuck please contact me to assist you. 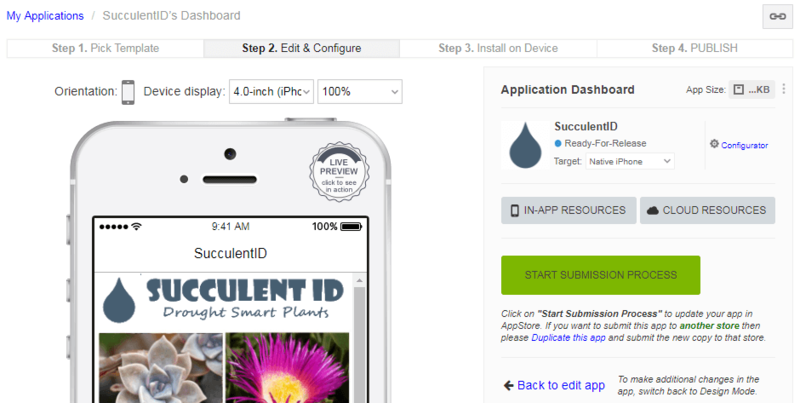 Creating your own unique app is easy in the mobile app maker. Simply select a pagetype to edit and fill in your specifics in the interactive editor / simulator. You can modify the template for layout, content and source code. No need to be a technical master the platform generates the source code for you. We have pagetypes for menus, forms, native functions, galleries, content and more. Step 3. Preview on your device. We provide previewers for amazon, Apple, Google, smartphone and tablet devices. Download the free previewer app and test your app BEFORE you publish your application. Certain native functions only display on a mobile device such as the camera and voice recorder. 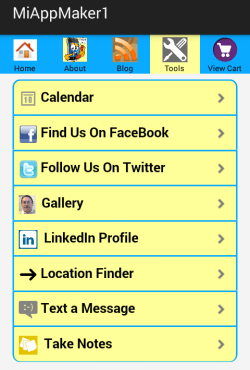 With a previewer app you can test and develop your app right on your own mobile device. This essential tool is free. Includes many prototype apps you can use to evaluate what could be possible. Step 5. Publish in the App Stores. 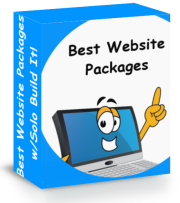 We guide you through this intense process with step by step instructions. 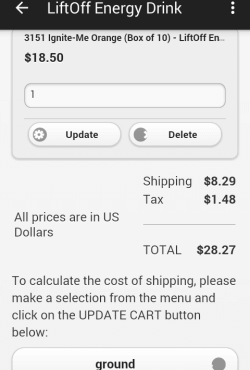 All app stores require a great deal of information just to populate your app store listing. 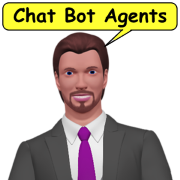 This includes keywords, lots of graphics, descriptions and importantly applcation permissions. For instance you will need permission to acces any part of a users device like phone, Internet, Camera and GPS. These are all native functions that you need ask for permission to use. 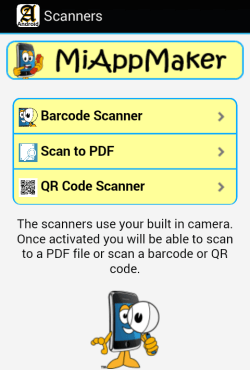 Miappmaker Mobile App Maker includes steb by step action steps to walk you through this process. Just click on the "START SUBMISSION PROCESS" button in your applications dashboard. There are several factors to consider before you decide to develop a mobile application. You should evaluate what need an app for, what your user group is going to be and a marketing budget. Obviously the concept is for your app to earn money. Why you need a mobile app? Most people worldwide are now connected to a mobile device 90% of their waking hours. 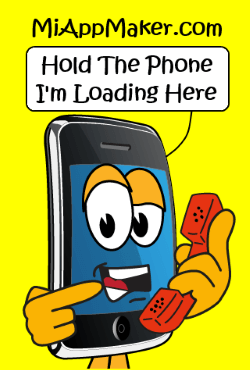 Over 50% of Internet searches are now done from a mobile device. If you want your business to interact with people you should connect to them in way they are most likely to use... a mobile device. Who is going to use your app? Your app needs to target a specific audience. 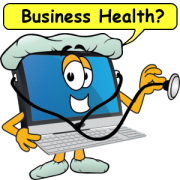 If you are a small business owner such as restauranteer or dentist you will have a specific group of people you could reach. Which would be a local group. 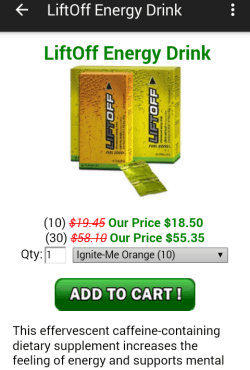 If you are an online entrepreneur you may want an ecommerce app to sell things. You may have a great idea for an app but don't know how to get it published. Before you decide to make an app consider who is going to use it and wwhat devices they may be using it on. What mobile devices do you want to publish to? There are smartphones and tablets and in-vehicle WiFi and desktops and all sorts of machine (including refrigerators) that a mobile app can work on. There are several app stores and device manufacturers including Apple, Google, Amazon and MicroSoft. With so many choices and different platforms you should decide ahead of time which platforms you want to publish to. Fortunately most apps can be formatted to work on many devices. Still, apps for smartphones are different than apps for tablets. Also apps for Apple iPhone are different than apps for Android. To cover all platforms you may want to have 3 similar but specifically built apps. An example would be an app just for Apple devices (iPhone and iPad) another app for Google Android devices (smartphones and tablets) and a third app for desktop computers (progressive web app). How are you going to market your app? Creating and publishing an app are just the beginning. You should consider how you are going to market your app. Apps do not automatically appear in the app stores or anywhere on the Internet. Apps need to be listed and hosted in the app stores and on the Internet. 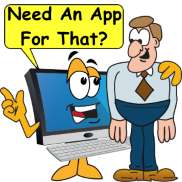 You are going to need to consider a host and where you market your app. Mobile App Tutorial - for beginners. Learn all about mobile apps. 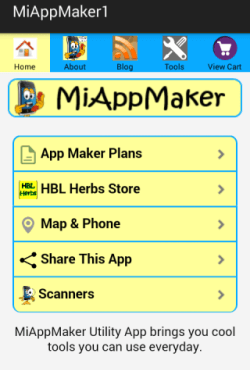 Mobile App Editor - tutorial teaches you how to use the Miappmaker mobile app editor. 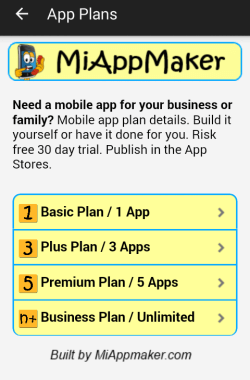 Mobile App Plan - tutorial teaches you how to choose the right mobile app plan.